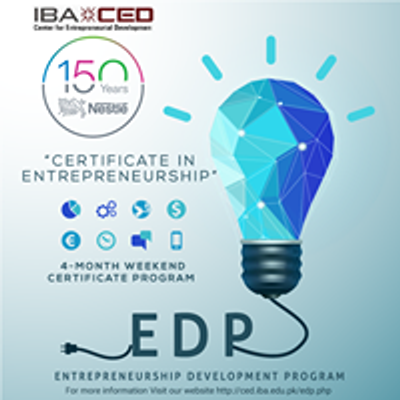 We are glad to announce that the deadline has been extended for our Weekend Certificate Program In Entrepreneurship. 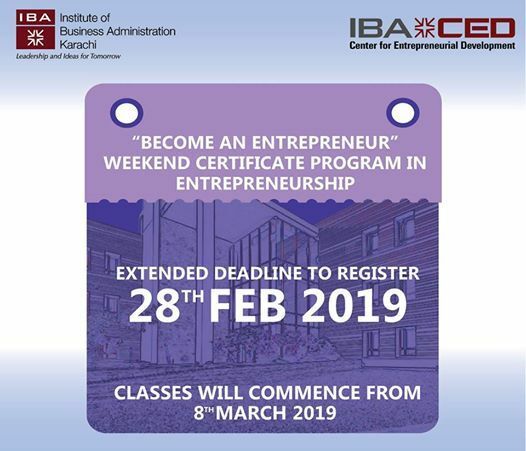 Last Date to register: 28th February 2019. The program offers a new avenue for Entrepreneurs to launch and grow their own businesses. 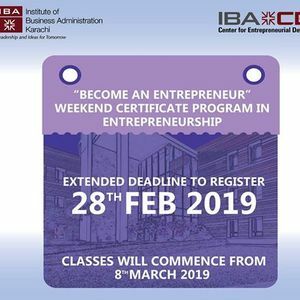 The classes will commence on 8th of March 2019.